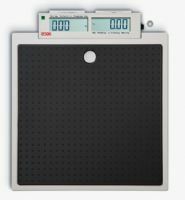 Seca has become, without doubt the world leader in the manufacture of high precision medical scales and measuring systems. 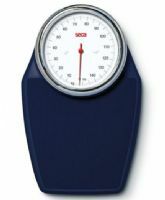 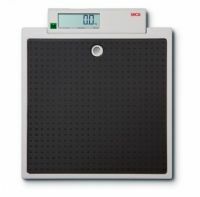 Since 1840 Seca has been paving the way in medical weighing equipment, focusing on only premium weighing scales and length measuring devices, of outstanding design, aesthetic quality and performance, earning the trust and certainty of medical staff, doctors and practitioners all over the globe. 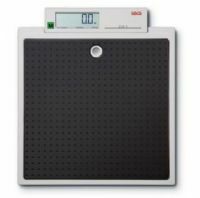 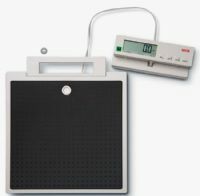 Seca provides medical scales for every conceivable application, in both primary and secondary care, as well as solutions for cardiology, intensive care, neonatology, nutritional consultants, endocrinology, diabetology, pediatrics and long term care. 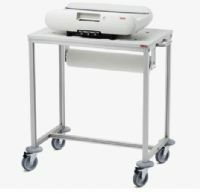 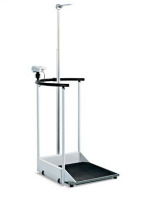 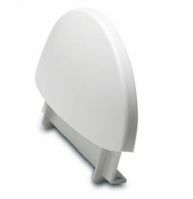 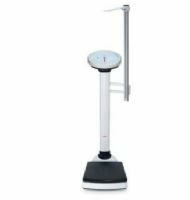 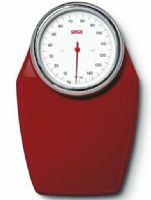 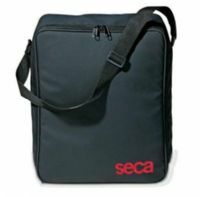 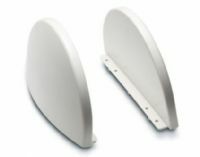 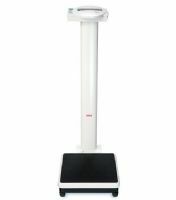 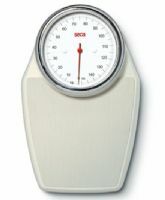 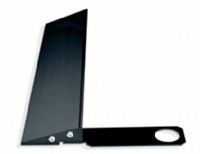 To fulfill the requirements of these many and varied weighing and medical measuring applications, Seca manufactures a full range of Baby and Infant Scales, Column Scales, Height Measuring Systems or Stadiometers, Chair Scales, Measuring Stations, Flat scales, Bed scales and Wheelchair Scales, Dialysis Scales and Floor Scales.